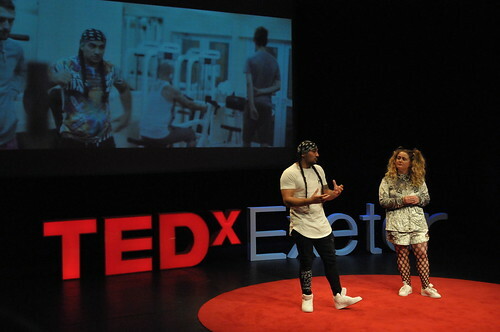 Watch the video of Manwar Ali’s talk at TEDxExeter 2016. 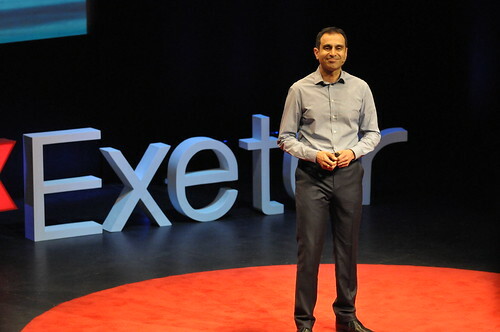 Watch the video of Pragna Patel’s talk at TEDxExeter 2016. 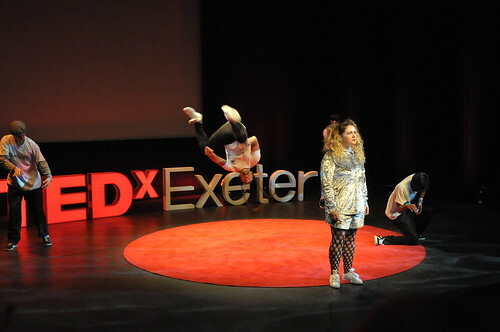 Watch the video update from Karima Bennoune, screened at TEDxExeter 2015. 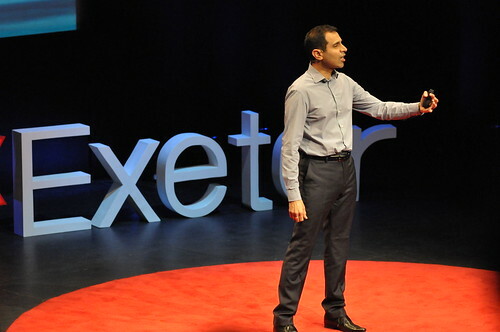 Watch the video of Chetan Bhatt’s talk at TEDxExeter 2015. 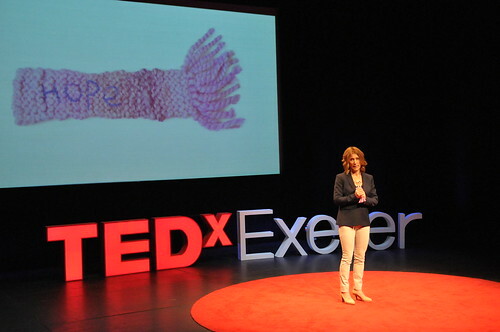 Karima Bennoune’s talk from TEDxExeter 2014 had already been featured by TED editors among their selections on the TED.com home page, and we’re delighted that the talk itself has now been published on TED.com. 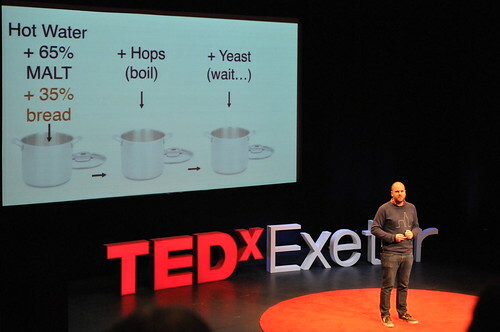 Together with the talks by Bandi Mbubi and Scilla Elworthy at TEDxExeter 2012, that makes three! 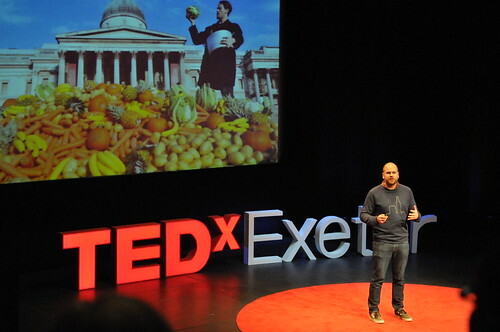 Update: As of 11 August, our three TED Talks have now reached a combined viewing total of over 2 million! 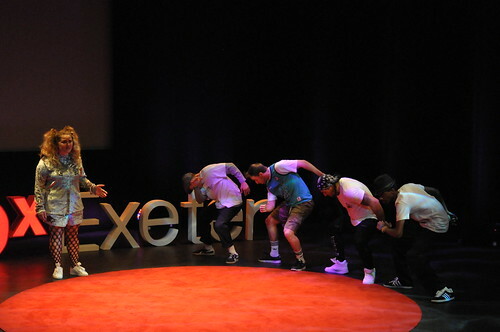 We think this is truly amazing, but not surprising considering their content and the emotion of the speakers. So to see why these powerful are so popular, give all three a watch, then let us know your thoughts on Facebook or Twitter. 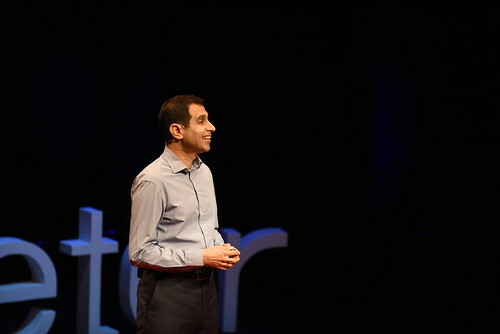 It is so very meaningful for me to be able to share on TED.com the stories of some of those challenging fundamentalism in Muslim majority contexts, stories which have never been so relevant given events from Iraq to Nigeria since I gave my talk in Exeter at the end of March. 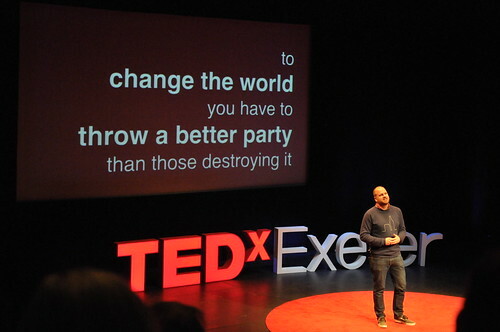 I am deeply grateful to the TEDxExeter team, and everyone at TED.com for all their work on this and support. 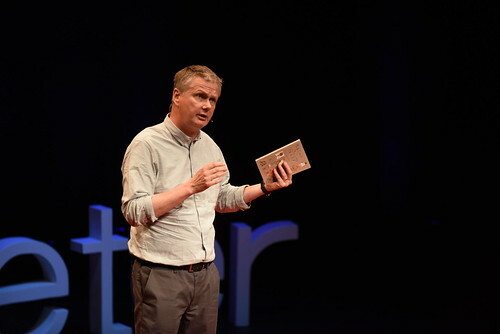 It is not an easy job to turn a 342 page book (Your Fatwa Does Not Apply Here: Untold Stories from the Fight Against Muslim Fundamentalism) into an 18 minute talk. 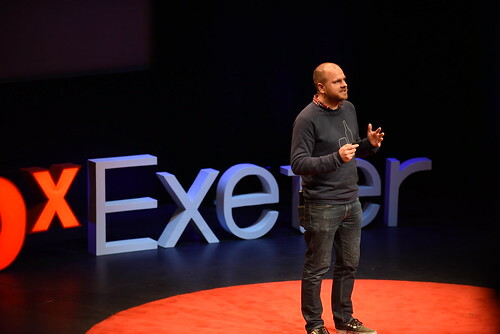 The guidance and encouragement provided to me by the wonderful volunteers at TEDxExeter over two months made a huge contribution. I remember thinking in January – “why are they asking me to work on this now? The talk is in March.” But, I found that it really did take two months to shape the diverse stories into this format. 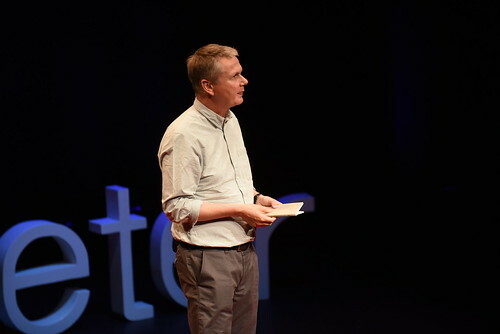 I will never forget the electric atmosphere at the Northcott Theatre in Exeter on the day when I was able to share all of this work with more than 460 people – people who really seemed to care. 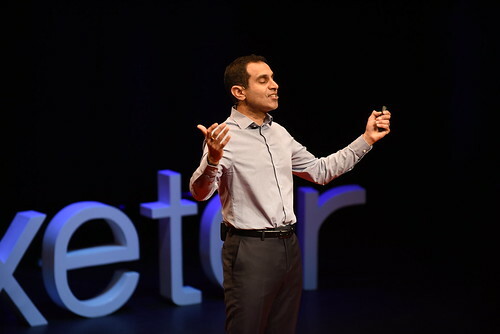 Recently, I was able to show the resulting video – which includes pictures of their own murdered family members – to survivors at the offices of Djazairouna, the Algerian Association of Victims of Islamist Terror from the 1990s. 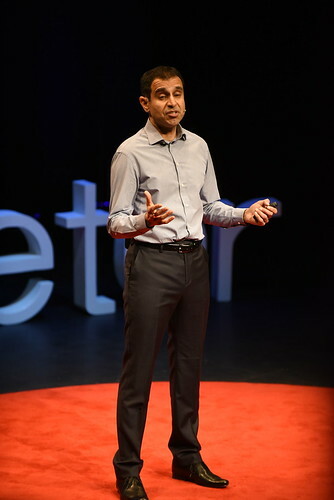 It seemed to mean a lot to them to know that, thanks to the unique TED platform, people around the world may now share some of their sorrow, and may even do something about it. Maybe for once their voices will be heard. 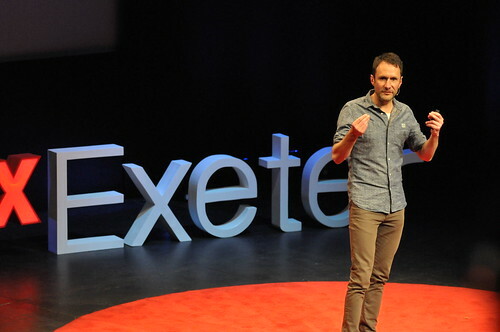 For that, I will be eternally grateful to all at TEDxExeter and especially to Claire Kennedy. Please help share these stories – tweet, email, post, skywrite… To take action to support people like those in the video, kindly visit wluml.org or any of the other wonderful groups listed under my recommendations on TED.com. Karima has also written an article for the TED blog about “The untold stories of the heroes fighting fundamentalism”. 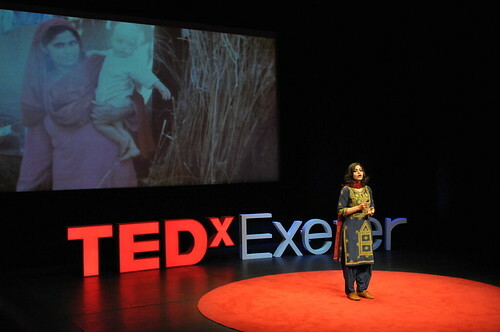 You can watch Karima’s talk here. 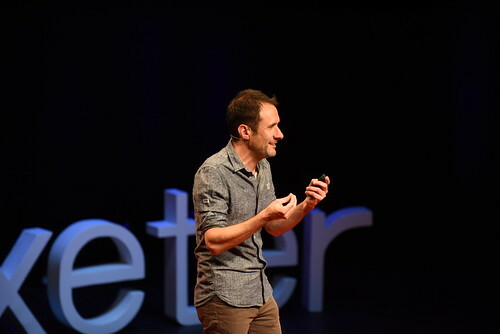 And don’t forget, the other TEDxExeter talks are available on this site and on the TEDx YouTube channel. 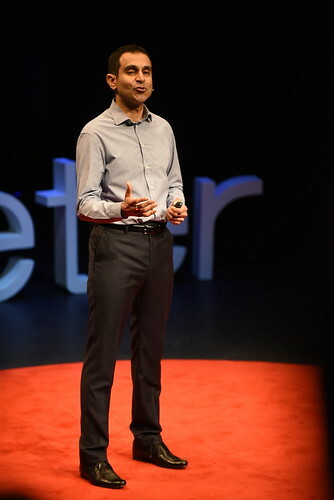 Our next speaker is Chetan Bhatt from LSE. He’s commenting on how people generally try to pigeonhole him… as a Hindu Kenyan Asian. But also all sorts of people from his London background are part of him. Chetan respects the right to have and express culture and religion, but not necessarily the content. There is no human right to not be offended. In a genuine democracy, people express different views, and change their views. Chetan tells the story of Dr Siddiqui, a Muslim fundamentalist. He was shattered by the story of a Pakistani girl who was raped and then exceuted for adultery, and reversed his position to work courageously against fundamentalism.